The European Union is closing its office in Apia. The Head of the European Union Delegation for the Pacific, Ambassador Andrew Jacobs confirmed this in an email to the Sunday Samoan. Mr. Jacobs explained that the reason for the move is because E.U. is seeking gains in efficiency and effectiveness by concentrating its staff and responsibilities in a regional centre. 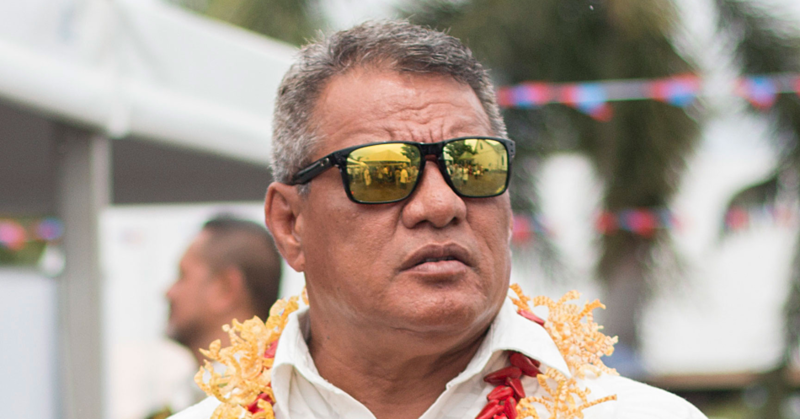 “Yes, the European Union is regionalizing its resources in the Pacific,” he said. The Ambassador assured the Sunday Samoan that such the relocation will not affect the relationship between the two countries. 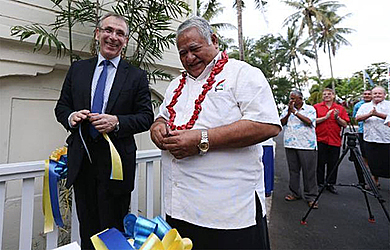 “Samoa will continue to be an important partner for the E.U. in the Pacific,” said Mr. Jacobs. Furthermore Mr. Jacobs said he is confident of the work of the government of Samoa staff. According to the Head of the E.U. Technical Office in Samoa, John Stanley there are only two employees of the office in Apia, a local staff member and himself. “A very small but very dedicated team,” he said. “The office is to be officially closed on Thursday 30th June (2016) and I shall be flying to Fiji with my family on the 1st July. When the E.U. 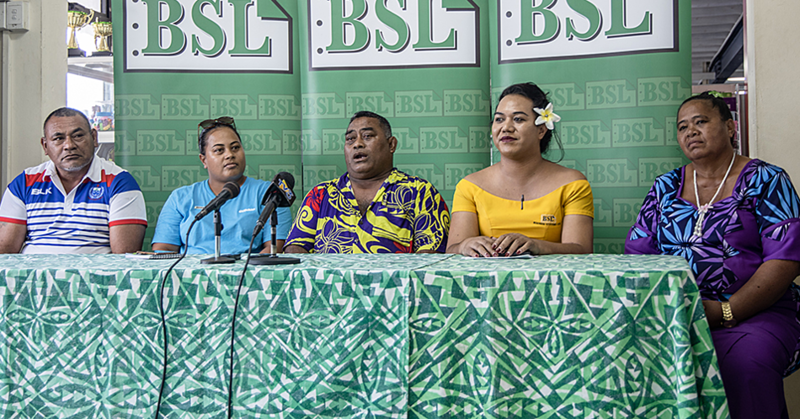 office at the Tanoa Tusitala Hotel was opened in 2014 it was to “illustrate the European Union’s commitment to Samoa and the Pacific region”. The E.U. 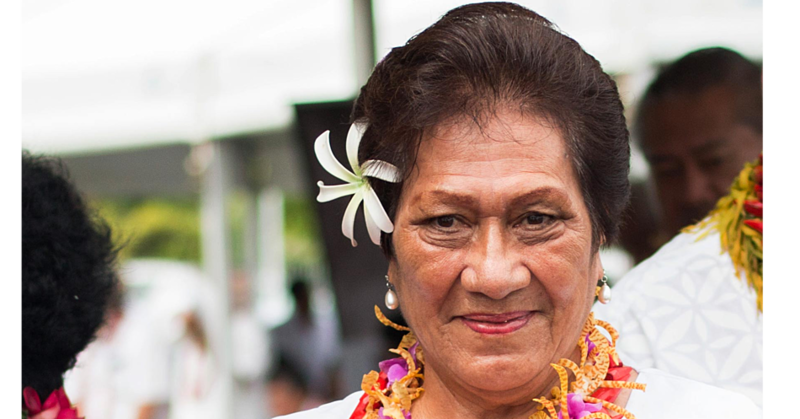 is one of the biggest donors to Samoa having donated over EURO50million in previous years. Most of its funding goes to the water sector through its Budget Support Programme. It also co-funds the Civil Society Support Programme (C.S.S.P.) together with Australian Aid and has provided additional grants following the 2009 tsunami and cyclone Evan.